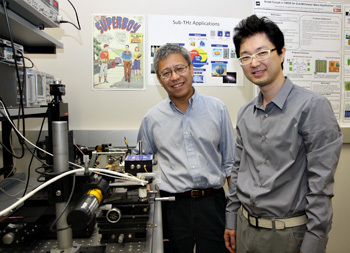 Researchers at UT Dallas are working on technology to allow cell phones to see through walls. The new approach uses chipsets that lets cell phones make use of the terahertz band of the electromagnetic spectrum. Sounds like an opportunity for aftermarket modifications, Android programmers. Via PhysOrg; see also Four technologies to see through walls!